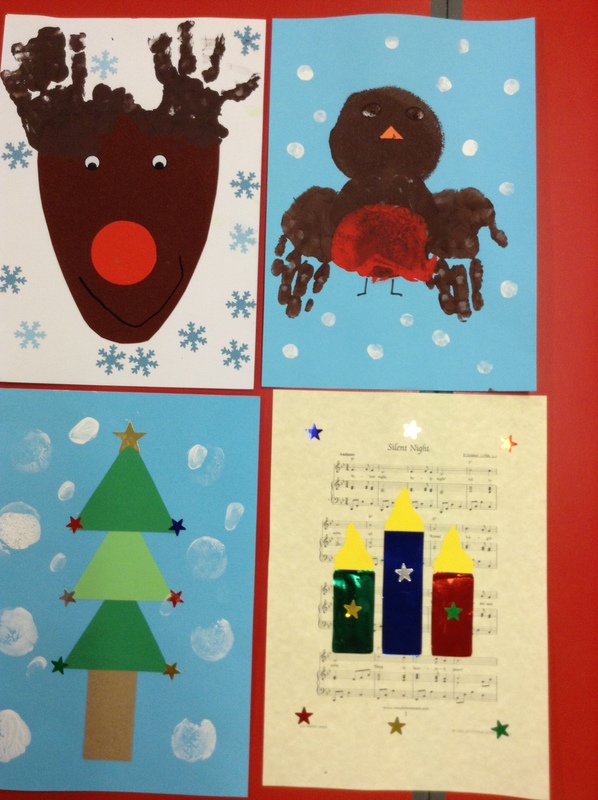 These pictures are the adult examples of the Christmas cards that the children have made. The cards are being then sent to a company who will turn your child’s art work into Christmas cards. The Christmas cards are part of our fundraising and the proceeds will go towards improving our Pre-school. If you would like to view your child’s work please speak to a member of staff after the holiday. All order forms need to be returned to Pre-school by Monday 6th November. Unfortunately late returns cannot be sent. This entry was posted in News on October 22, 2017 by Mel Pollard. From today (Tuesday 17 Oct) Christmas card order forms will be coming home with your child. The Christmas cards are a great way to help Pre-school raise much needed funds for equipment and improvements. 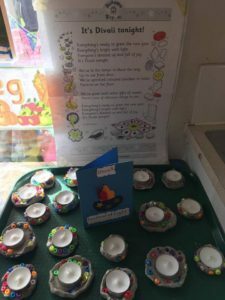 If you would like to see your child’s work before you order please see a member of staff. All order forms need to be back by Monday 6th November. This entry was posted in News on October 17, 2017 by Mel Pollard. This week our Stars are learning about Diwali and have made diva lights! 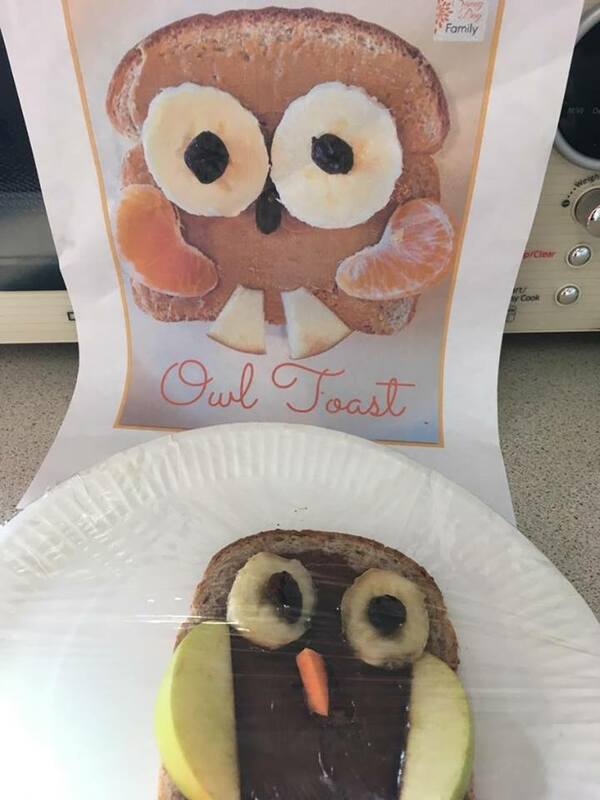 Our Twinkles will be listening to owl babies this week and taking home some owl sandwiches for their lunches! This entry was posted in News on October 16, 2017 by Mel Pollard. We thought we’d share with you some great local events coming up for Halloween! Sunday 29 October – 10am-4pm – Halloween at Risley Moss! From the team that bring you the Elf and Egg Hunt, come along to a spooky event at Risley Moss to raise funds for rebuilding the Risley Moss Tower. There will be games, face painting, pebble art and more! Tuesday 31 October – 5.30-7.30pm Our local pub The Poacher are having a Halloween party. The cost is £3 a child. (NB you must pop into the pub and put names down and pay before 25th October). Children will receive chicken nuggets chips and a drink. There will be entertainment and prizes! This entry was posted in News on October 14, 2017 by Mel Pollard. Please see our latest Newsletter for important information and dates! This entry was posted in News on October 3, 2017 by Mel Pollard. We just wanted to let everyone know that Ysabel will soon be leaving the Pre-school to move on to pastures new. Ysabel’s last day at the Pre-school will be Wednesday 18th October. Ysabel will be missed by all of the children and staff and we would like to wish her all the best in the future. PreSchool Staff & Management Committee. This entry was posted in News on September 28, 2017 by Mel Pollard. Just a reminder that it is our Annual General Meeting tomorrow at 7.30pm. We need one family member for each child to attend if possible – the purpose of the AGM is to report to our members (families) on the previous year and to vote in the new Committee. Without a Committee then Pre-school cannot open so the meeting is very important, please do try to attend if you can. It won’t take up too much of your time. If parents need to bring their children to the AGM they are more than welcome. (Some Pre-school staff will be sitting at the back of the room with colouring books etc to entertain them). This entry was posted in News on September 19, 2017 by Mel Pollard. Next Thursday (21st September), the photographers will be in Pre-school to take photographs of your little one. If your Pre-schooler isn’t normally in on a Thursday, you are more than welcome to bring them in to have their photograph taken. 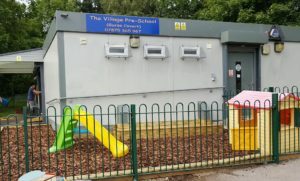 Stars – please bring them into Pre-school for 12:30pm. If Thursday is a normal session day for your child, please bring your child in at their normal time. If you have any problems or questions, please speak to Mel or Mary. This entry was posted in News on September 12, 2017 by Mel Pollard. Sadly we have had a couple of cases of sickness and diarrhoea in the first week back to Pre-school. Please note that it is essential you keep your child off from Pre-school for 48 HOURS FROM THE LAST BOUT to help stop the spread of the infection. Each time you online shop it raises funds for us and you don’t have to do anything at all! and you use the Pre-school ID 49891, then Pre-school will get a small amount of money from the company! We have many second hand uniform items available that parents have donated when their children finished Pre-school. Some are nearly new, some have seen better days but all have the Pre-school logo and will save your children’s regular clothing from the paint, mud etc! As part of our fundraising we offer to sell these at 3 items for £10. 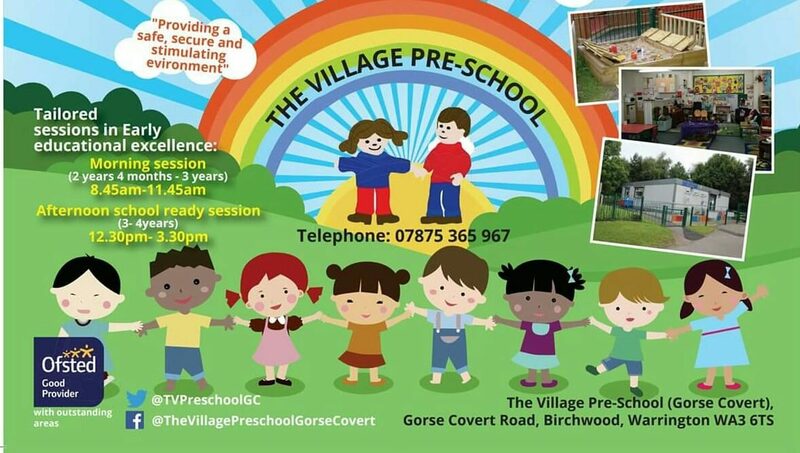 Please see to a staff member or email business@thevillagepreschool.org.uk to order. We can send an invoice if you don’t have cash on the day. In particular we have a lot of age 3-4 items – jumpers, polo shirts and fleeces. 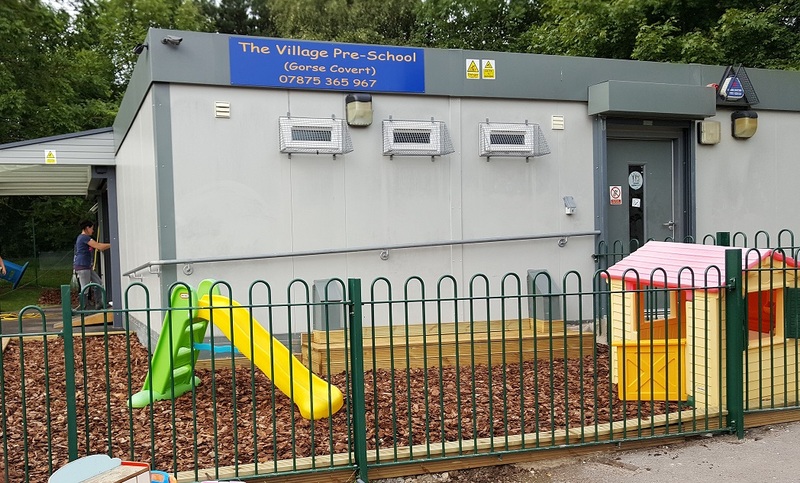 “Come and visit Gorse Covert Primary School to find out a bit more about us. 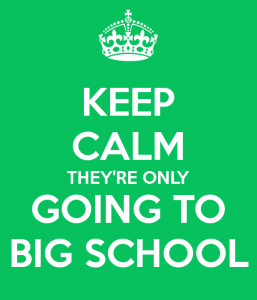 School is open for parents to visit at 10am, 2pm, 4pm and 6.30pm. Please contact the school on 01925 825070 to let us know you are coming or for further information. 10am and 2pm will be a tour of the school and a chance to see the school ‘in action’. 4pm will be an opportunity to bring your child if you wish and to meet and talk to class teachers. 6.30pm is for those parents who are unable to come during the day and to find out a bit more about the school. 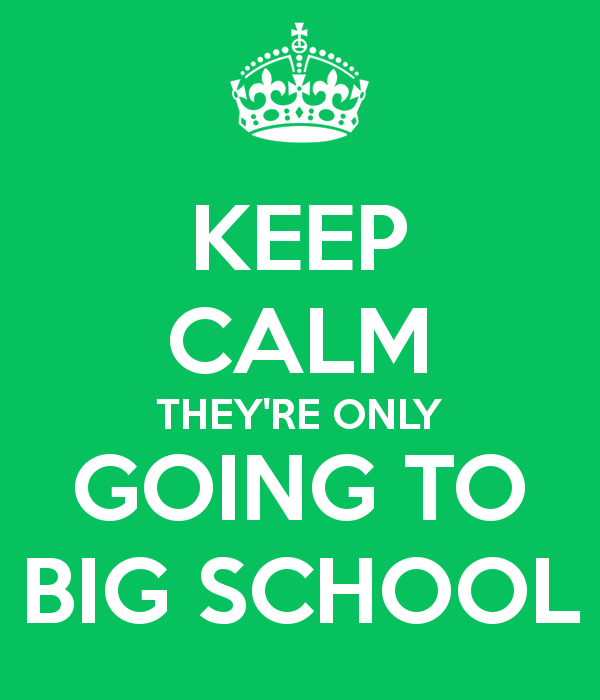 We will post information about other open days as we find it out! This entry was posted in News on September 8, 2017 by Mel Pollard. Term starts on 5 September and we’re looking forward to an exciting year ahead! Welcome back to all our children and a special big welcome to our new starters! Please see below our September 2017 Newsletter for all the information you need for the new term! This entry was posted in News on September 4, 2017 by Mel Pollard. Our building work has now been completed so on Friday a team of volunteer staff, parents, Committee members (and children!) 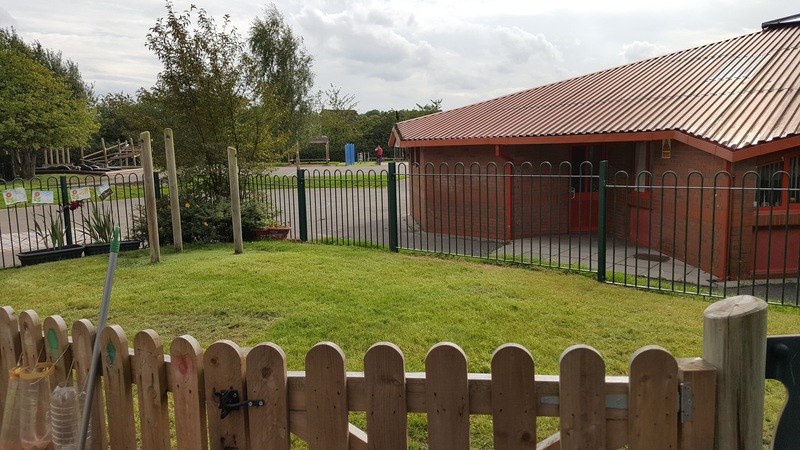 spent the day working hard cleaning up and tidying Pre-school’s outdoor area! There was gardening, jetwashing, sweeping, toy cleaning and lots of hard work! We think the new area looks fab! Thank you so much to all those who gave their time to help make our Pre-school ready for the new school year! This entry was posted in News on August 26, 2017 by Mel Pollard.